Crawler picks options only needed by request, so dont’t worry about the redundance. If you want to do something either synchronously or asynchronously before each request, you can try the code below. Note that direct requests won’t trigger preRequest. Normally, all limiter instances in limiter cluster in crawler are instantiated with options specified in crawler constructor. You can change property of any limiter by calling the code below. Currently, we only support changing property ‘rateLimit’ of limiter. Note that the default limiter can be accessed by c.setLimiterProperty('default', 'rateLimit', 3000). We strongly recommend that you leave limiters unchanged after their instantiation unless you know clearly what you are doing. This options list is a strict superset of mikeal’s request options and will be directly passed to the request() method. All mikeal’s request options are accepted. res.body: Buffer String HTTP response content which could be a html page, plain text or xml document e.g. done: Function It must be called when you’ve done your work in callback. options.userAgent: String Array, If rotateUA is false, but userAgent is an array, crawler will use the first one. 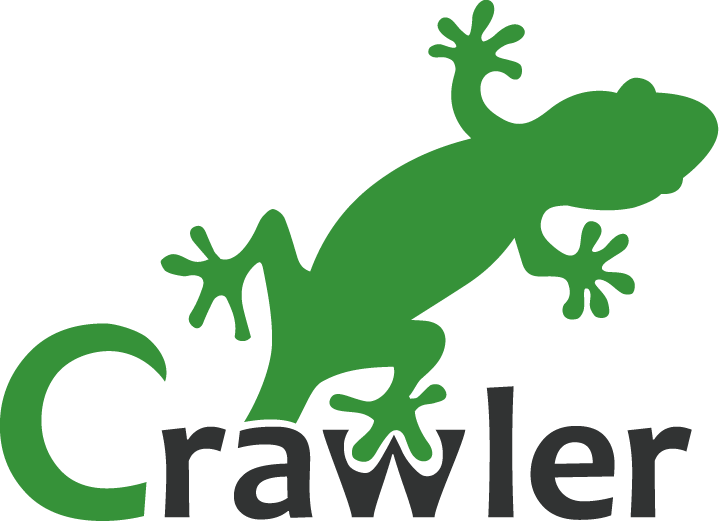 node-crawler is maintained by bda-research. This page was generated by GitHub Pages.